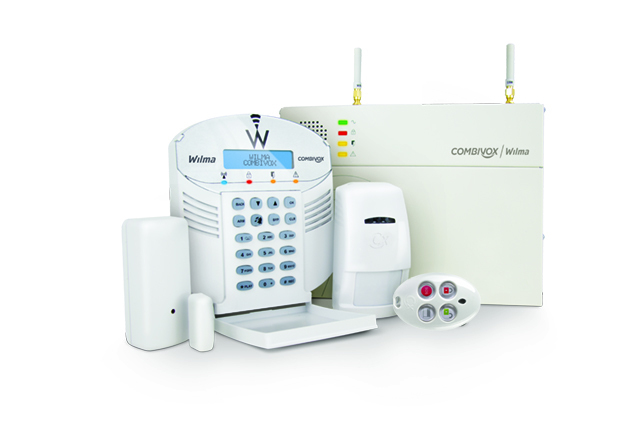 868 MHz wireless control panel ideal for small and medium-sized security systems. 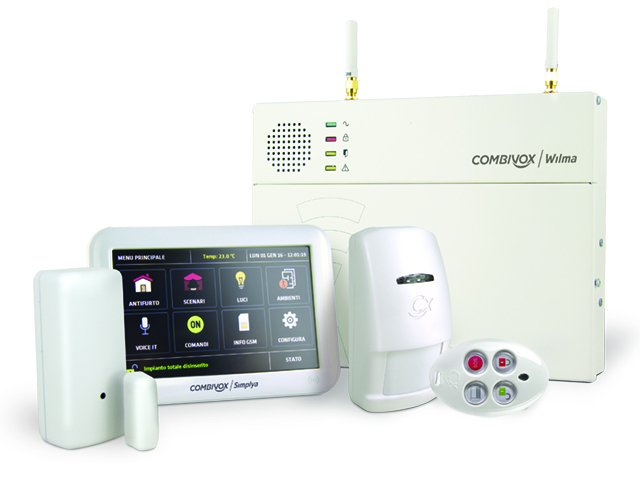 It can manage up to 32 wireless detectors and 4 wired inputs, for a total of 36 zones. 4 arming areas. Available with embedded GSM dialer and PSTN module (optional) to send speech, SMS and digital messages: speech messages can be customized according to event, area and zone and programmed through keypad, PC microphone via software or directly by software through “TEXT TO SPEECH” function. On board 2 wired O.C. outputs that can be associated to events or remote commands (speech, SMS, CLIP and via WEB). 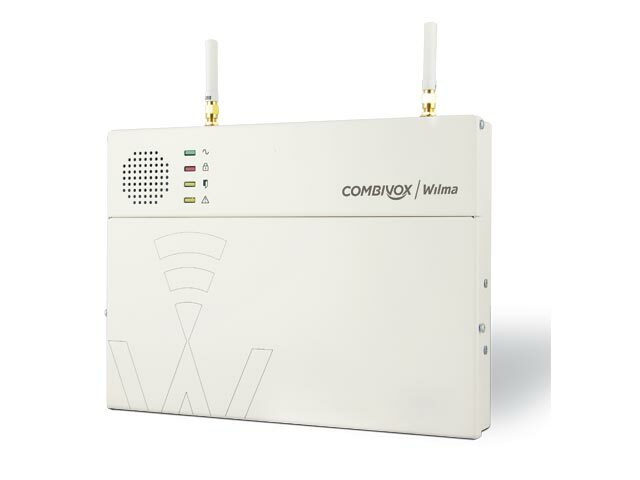 Special predefined speech and SMS signallings (module tampering, zone masking, battery low, AC loss, AC restore, etc.). Audio surveillance and anti-jamming function (GSM version) with e-mail sending. Remote speech and SMS signalling (GSM version) for failed periodic test of 868 MHz wireless detectors. 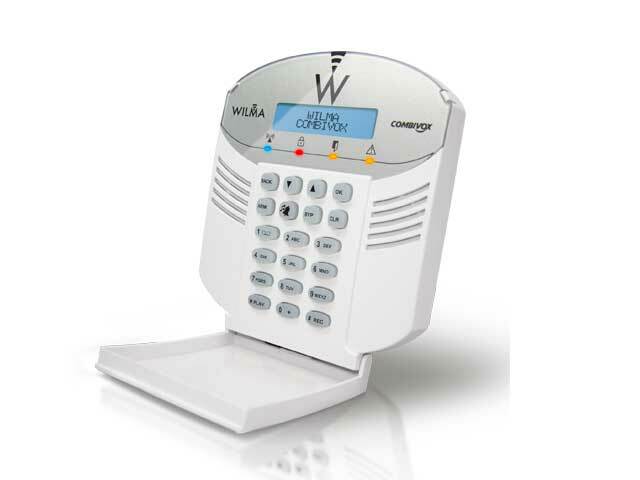 WILMA can be managed by wireless keypad, BUS keypad through speech menu, touch screen 5″ Simplya keypad, proximity key readers, two-way keyfobs and via web browser or APP through LAN IP module Amicaweb Plus or Smartweb (optional). 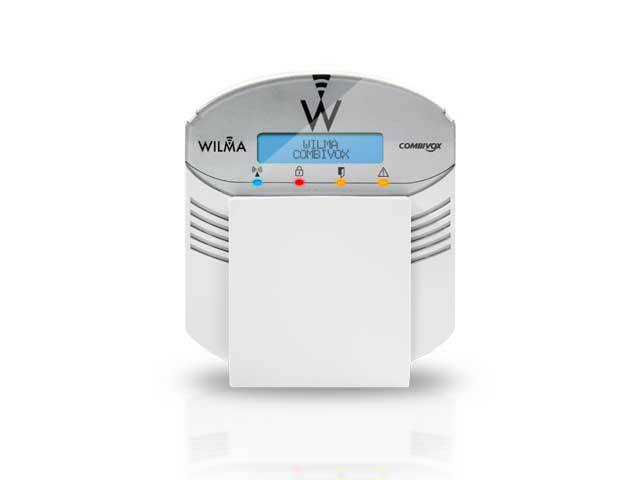 Also available is a Cellular Connection Plug & Play 2-wired module like TELECOM (optional) able to make and receive calls through the control panel GSM module, using it as an alternative telephone line (by connecting a BCA telephone). Embedded digital dialer. 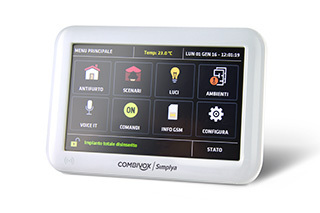 Remote management and programming by the installer via INTERNET (with Amicaweb Plus or Smartweb module). User remote management by mobile phone through interactive speech menu, SMS and via web browser and APP through Amicaweb Plus or Smartweb LAN IP module. Video surveillance function: direct visualization (via web and APP) up to 16 IP cameras through LAN modules and pre-event and post-event recording with Simplya Video keypad.